Enjoy more lunar and celestial stories during the hike. Please bring a flashlight or headlamp. This program is for adults and families with children ages 5 and older. Admission: Prepaid registration is required. Museum Members: $6 Adults, $4 Children, Not-yet-Members: $8 Adults, $6 Children. For registration and more information, visit hhnm.org or call 845-534-5506 x204. 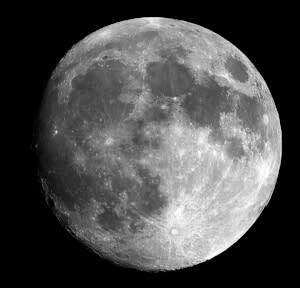 Photo Caption: Join the Hudson Highlands Nature Museum on a Full Moon Hike on Friday, July 27 at 7:30pm at the Outdoor Discovery Center. Photo provided.